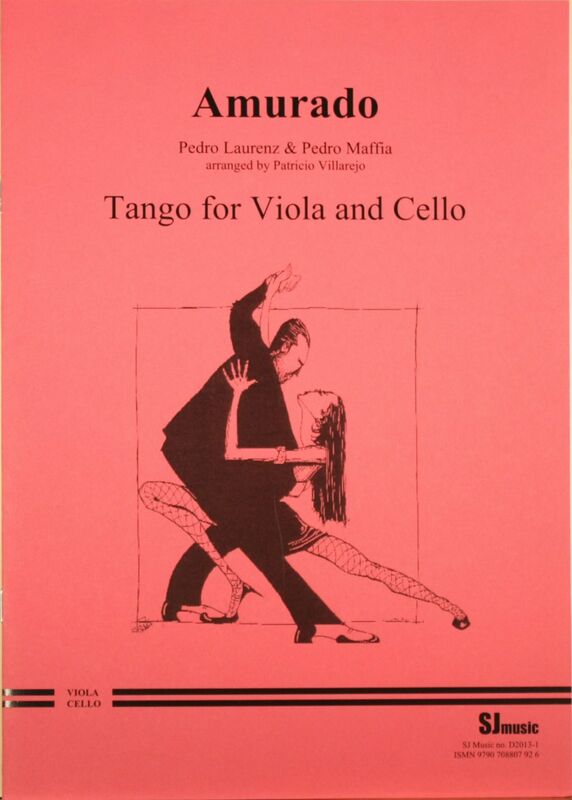 This fun tango for viola and cello is a result of a rather nice little story. One night in 1925 in a Buenos Aires café, violinist Jose de Grandis handed the verses of Amurado (Abandoned) to Pedro Laurenz. Right there, Laurenz created the music for the first part of the tango that would become one of his greatest hits. He later showed it to his friend, Pedro Maffia, who completed the music. Amurado has since been arranged in countless ways, and for countless instruments. This arrangement is from the two cello arrangement by Patricio Villarejo.